Welcome Everyone! 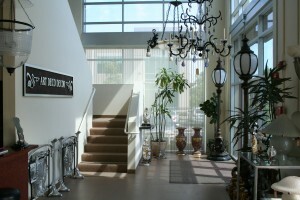 Welcome to Art Deco Decor Custom Lighting’s new home. Here you will find how ADD Custom Lighting can bring your project to life! Don’t just leave your creations in your dreams, let us put them into reality with our OVER 30 YEARS OF EXPERIENCE! Our clients include some of the most recognized Designers, Hotels, Casinos and Antique dealers from Coast-to-Coast. If you live outside the confines of “The States”, we have and continue to send our work all over the world; we aren’t greedy, we work with all lovers of quality work and art! Don’t hesitate to ask a question from expert staff! Happy Online Hunting!